We’re in a very strange timeline at the moment. It’s not as weird as the timeline out there where Nicholas Cage is Superman but it’s pretty damn close! 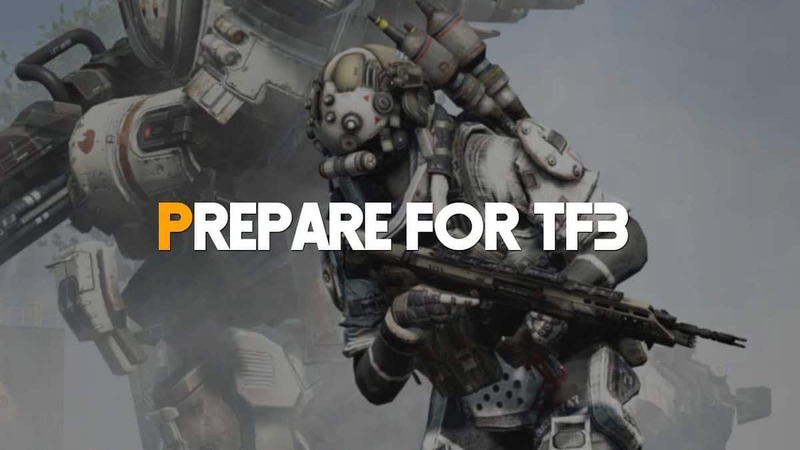 EA right now has Respawn Entertainment, the company behind Titanfall and Apex Legends, doing a single-player game. 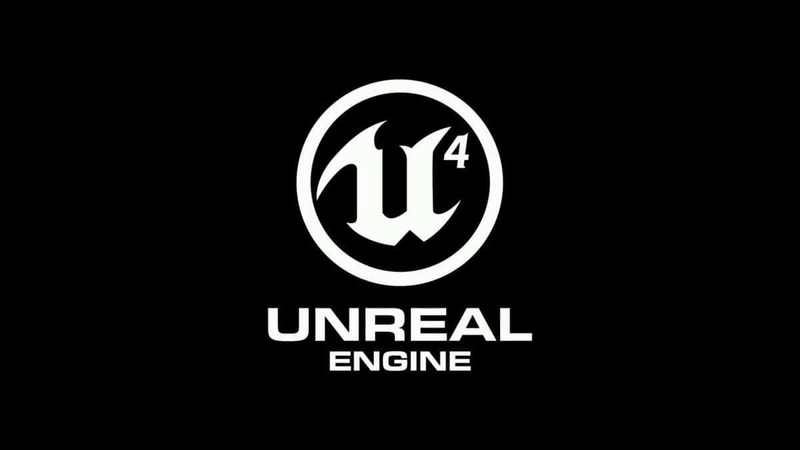 While Bioware, the company behind Mass Effect and Dragon Age, is doing a multiplayer game. What the hell, right? 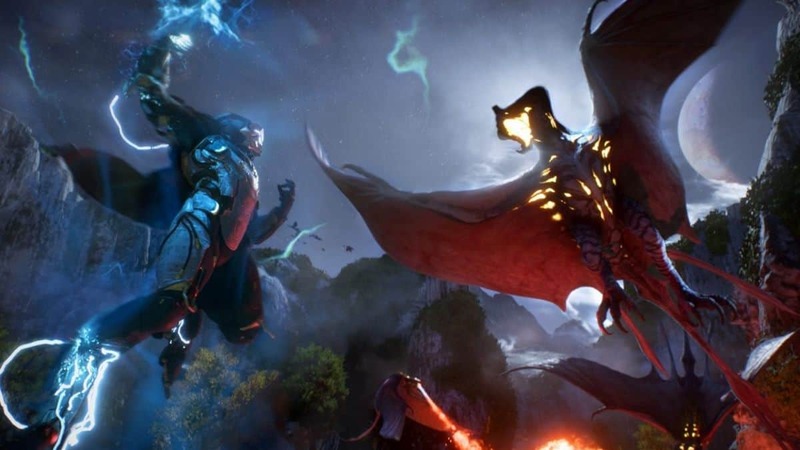 Respawn Entertainment has been working on Star Wars Jedi Fallen Order while Bioware continues to desperately carry Anthem on a very thin thread. It’s astounding that the game hasn’t died yet. How did we get to this scenario though? Let’s go through the both of them one by one. Starting with Respawn Entertainment. You know Respawn, they made the two TitanFall games we know and love. They were also responsible for taking the world by storm with the release of Apex Legends recently. Overall, these guys have had a good run. Titanfall 2 would be better described as underrated than a failure. Everyone who did play the game loved it. As for what they’re doing now, Jedi Fallen Order is the next big project. Respawn Entertainment saved EA’s stocks once already with Apex Legends, let’s see if they do so again. EA has racked up a very notorious reputation for their Star Wars games as well due to how they treat the franchise. The case appears to be different here though so let’s see. Now what happened to Bioware? As a fan of the Mass Effect trilogy, I was thrilled to hear about another Sci-Fi adventure coming from them. What could possibly go wrong right? Regardless of the trust, it went a lot wrong. It really wasn’t like them to give us the unfinished mess that we received. I mean the game had so much potential with how the planet and flight mechanics worked on their own. There’s a more detailed story on what went down which is just sad to read honestly. Bioware should be able to recover from this, hopefully. Respawn Entertainment will either stay on a roll or have their fire put out based on how Jedi Fallen Order performs. Can’t wait to see that happen.